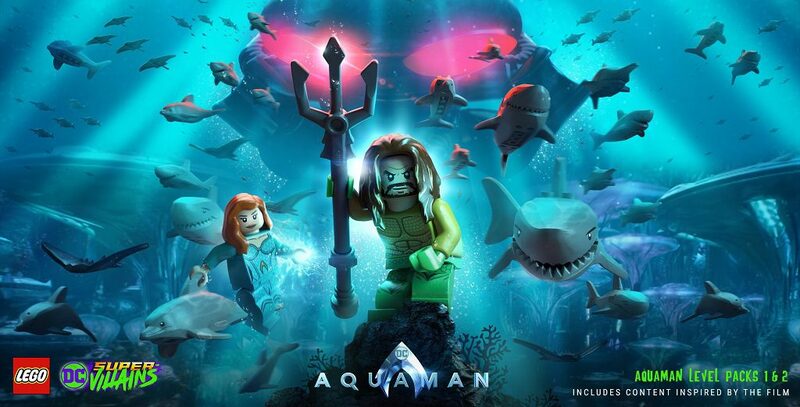 New DLC has been released today for LEGO DC Super-Villains to help build hype for the new live action Aquaman movie. 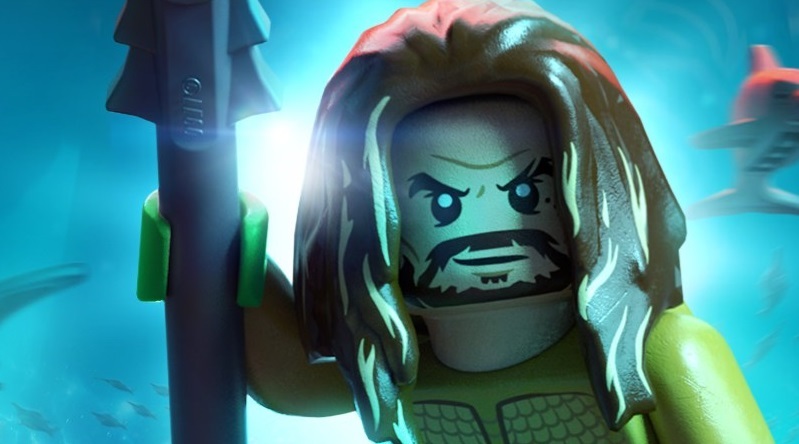 Warner Bros. Interactive Entertainment has released new downloadable content (DLC) for LEGO DC Super-Villains, bringing the Aquaman movie into the LEGO video game world. Season Pass holders can enjoy the first batch of new levels and characters today, expanding the already enormous game. Aquaman Movie Part 1 is available now for Season Pass holders, while Part 2 will arrive on January 8. Those without a Season Pass will be able to buy both as a bundle on January 8. The two parts contain six levels and four character packs.